Mutant mosquitoes could soon be released in Florida after the the U.S. Food and Drug Administration announced on Friday that Oxitec can conduct field trials of the company’s genetically engineered mosquitoes in the Florida Keys. The FDA concluded that a field trial conducted in Key Haven, Florida would will not have significant impacts on the environment. However, the green light from the FDA does not mean that Oxitec’s GE mosquitos are approved for commercial use. Oxitec would still be responsible for ensuring all other local, state, and federal requirements are met before conducting the proposed field trial, and, together with its local partner, the Florida Keys Mosquito Control District, to determine whether and when to begin the proposed field trial in Key Haven, Florida. Aedes aegypti mosquitoes are the species that are primarily responsible for the spread of the Zika virus. 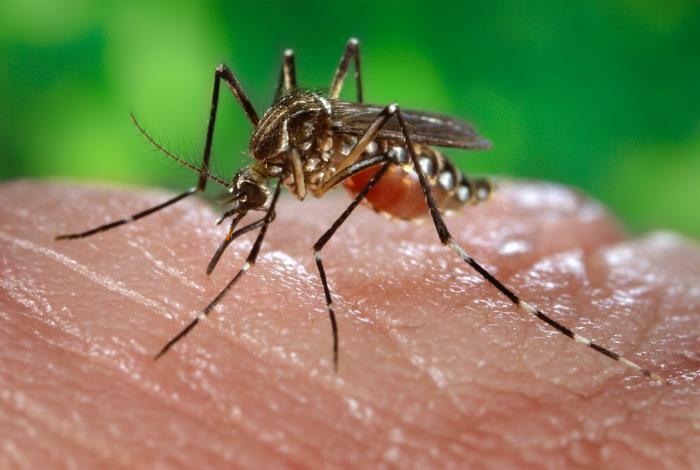 The species can also transmit dengue fever, Chikungunya virus, West Nile virus, and Yellow Fever.